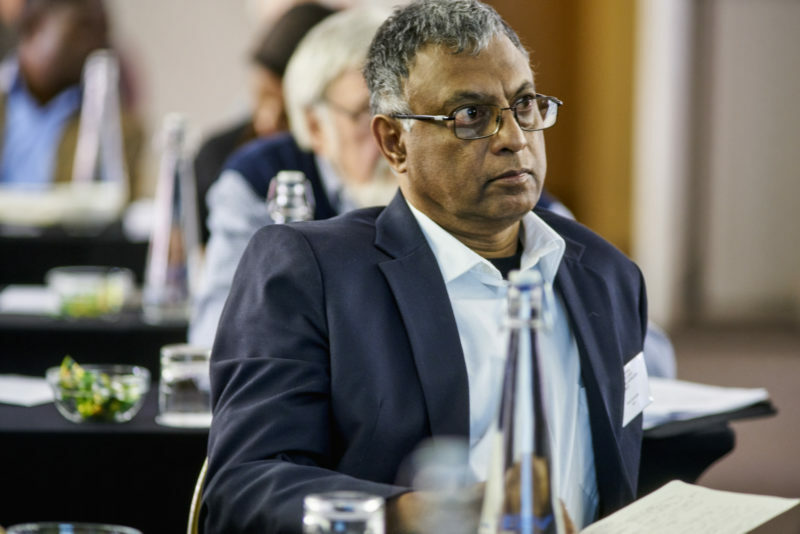 Deva Govender is the education programme manager at the National Education Collaboration Trust (NECT) since 2013. He worked as a project manager for 10 years in several large-scale multi-year district development programmes across four provinces. He then served as director in the national department of education and as chief director in the Limpopo provincial department. His research focuses on the use of national assessments by provinces and districts for policy, planning and practice. Deva currently leads the implementation of the school and district improvement programme at the NECT, in collaboration with unions, provinces and the Department of Basic Education.